All countries have a public holiday of some sort (especially India who have 21 public holidays!). These are the days we often forget about until they sneak up on us - a nice surprise out of nowhere, like bumping into a friend or relative you haven’t seen in a year. These are glorious days, where you don’t have to go to work, you get paid (at your employers’ discretion), and if you do work, you get paid extra! In the UK, we have Bank Holidays. The term “Bank Holiday” can sometimes lead to confusion for new citizens. What does it have to do with banks? Why are these days important? Here, we are going to uncover the origin of Bank Holidays and of course, remind you of when they are! Why is it called a Bank Holiday? The reason it is called a “Bank Holiday” is of course because the banks are closed. If the banks are closed, then many businesses are unable to operate, so they close too. The law makes it acceptable to defer payments until the next working day, without penalty. The actual term “Bank Holiday” was introduced to differentiate common law holidays (i.e. Christmas and Good Friday) from public holidays. We still commonly use the phrase “Bank Holiday” to describe all public holidays, despite it not being totally accurate. Originally, the Bank of England observed around 33 saints’ days and religious festivals as holidays. This changed in 1834, when it was reduced to four (1 May, 1 November, Good Friday & Christmas Day). In 1871, the German Empire was founded, the first Rugby Union international took place, The Royal Albert Hall was opened, the Crystal Palace of London held the first cat exhibition, and Sir John Lubbock, who looked a bit like someone you'd see wondering around Camden in this day and age, presented us with the Bank Holidays Act. This was an act which introduced holidays with pay. 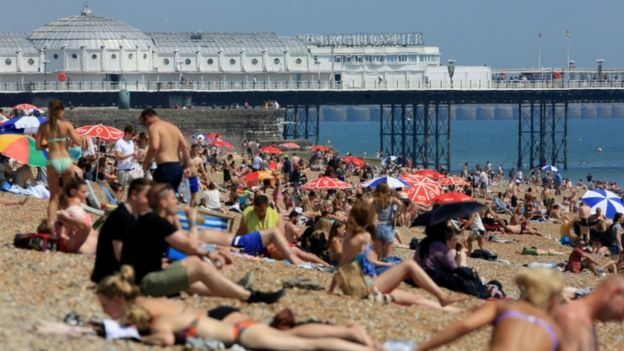 Four designated holidays for England, Wales and Northern Ireland (5 in Scotland) were named the first official bank holidays. The lovely idea came from Lubbock’s mission to ease the pressure on the working class and introduce shorter working hours as well as more holidays. Needless to say, it was met with delight from the masses. 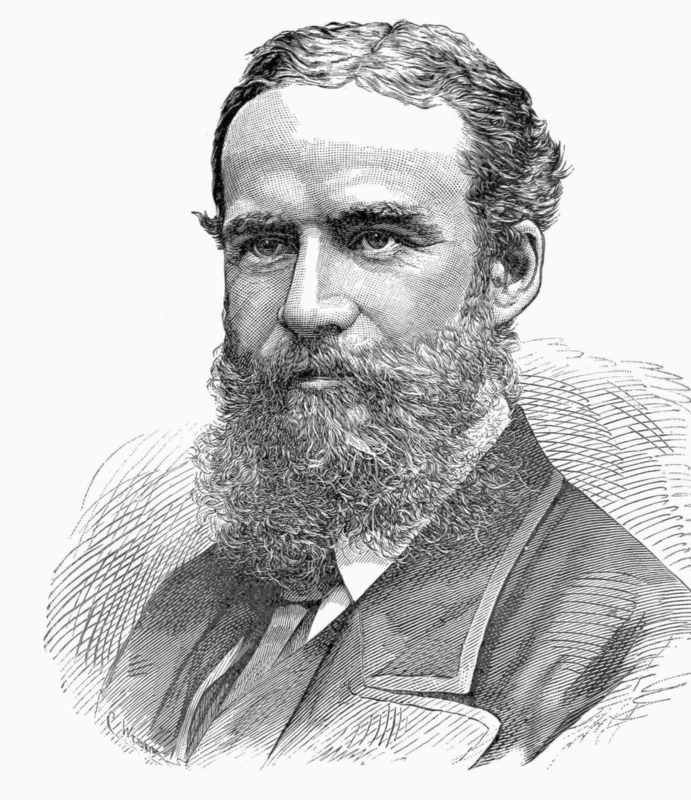 John Lubbock was the son of a banker, and a banker himself, before he was elected into parliament. The introduction was so popular that some of the population called the first bank holidays St Lubbock’s Days for a while… although it didn’t really stick. Now, don’t feel sorry for England, Northern Ireland and Wales. They still had time off from work on Christmas Day and Good Friday, but they were considered as “Common Law Holidays” so were not included in the Bank Holidays Act, but remained public holidays. The August Bank Holiday was moved from the first Monday in August, to the last and Whit Monday was replaced by the Late Spring Bank Holiday (last Monday in May). 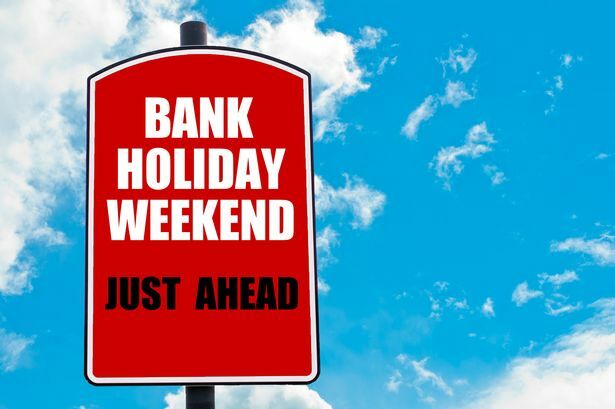 The Banking and Financial Dealings Act was introduced in 1971 and this allowed the days to be changed by Royal Proclamation, meaning that if one of the dates should fall on a weekend, we will not lose the bank holiday and it will be moved to a weekday. The days are reviewed yearly and proclaimed on behalf of the Head of State. 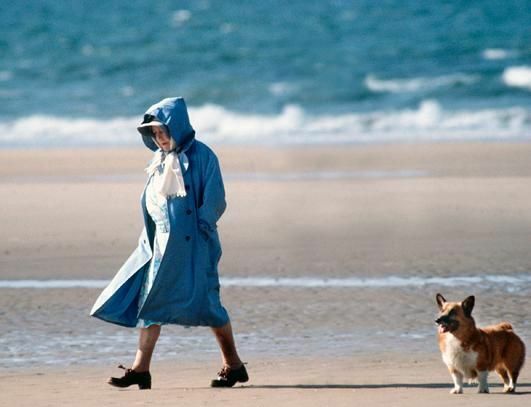 So, remember to thank the Queen if you see her hanging out at the beach at the end of August, like the rest of us. Please note: The beach will be much busier than the above image may suggest! How many do we have now and when are they? So, as it stands, in England and Wales, we have 8 Bank Holidays. Which is the lowest in the EU. Only the Netherlands match our unwavering desire to work as much as we possibly can… The European average is 10.8 days. Of course there is! It wouldn't be a UK related article without an added ingredient of cynicism! Travelling is difficult. If you are in the UK, and are planning on travelling during the bank holiday, please be sure to check travel information. We often see rail strikes, and reduced services on public transport. A lot of shops, and businesses will not be open (or will have reduced hours). The other factor to be aware of, if you are not using public transport, is that the roads are likely to be very busy, so plan your journey accordingly or at least make a few mix-tapes for the time consuming journey. But apart from that, you can enjoy your time off without a care in the world!